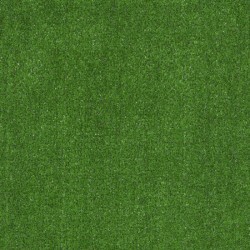 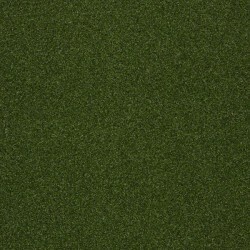 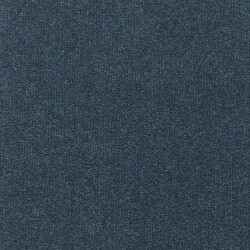 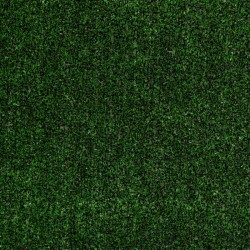 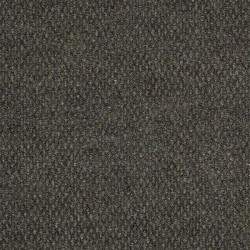 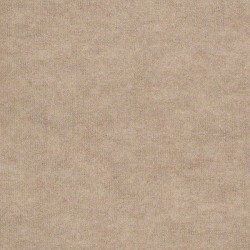 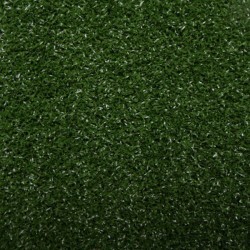 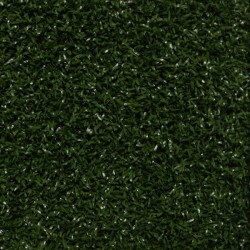 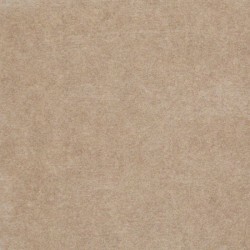 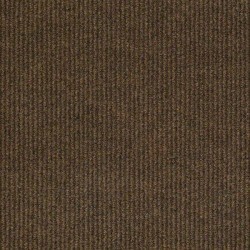 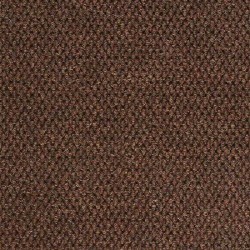 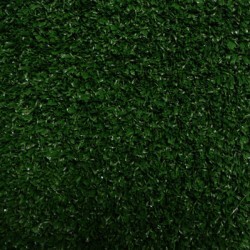 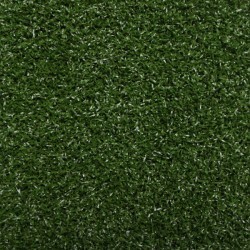 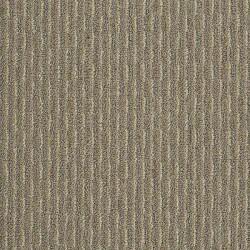 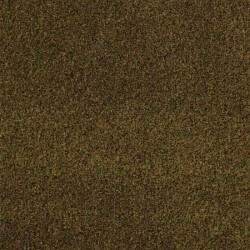 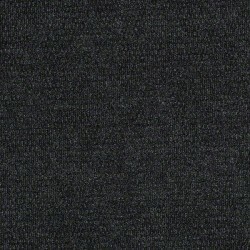 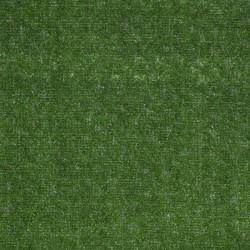 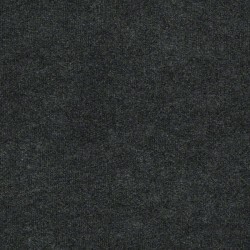 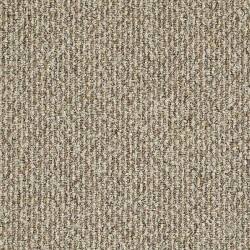 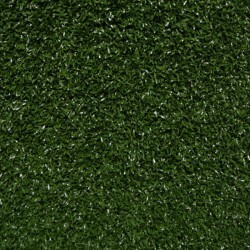 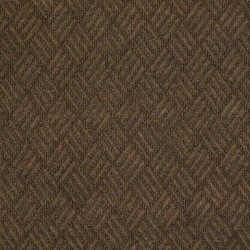 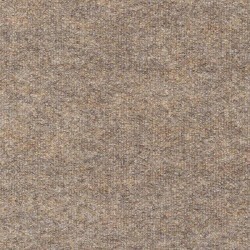 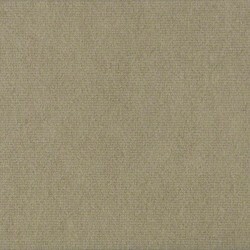 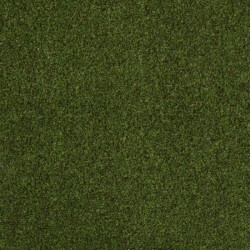 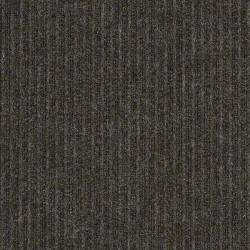 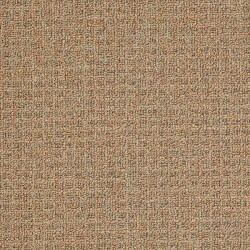 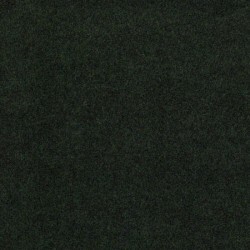 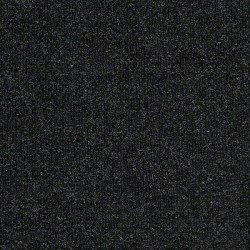 Carpet Express offers a full line of grass carpet, & green outdoor carpet, in a variety of textures. 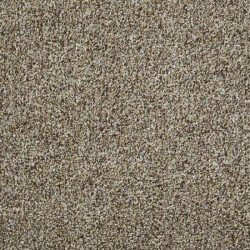 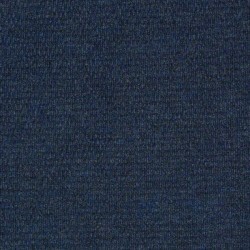 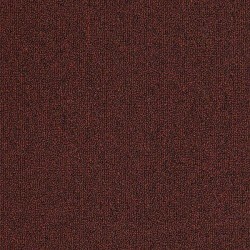 All our carpets are perfect for patio, deck, boat, or any outdoor space. These are just some of the outdoor carpet styles we carry, call 800-942-5582 to speak to a sale professional for personal assistance.